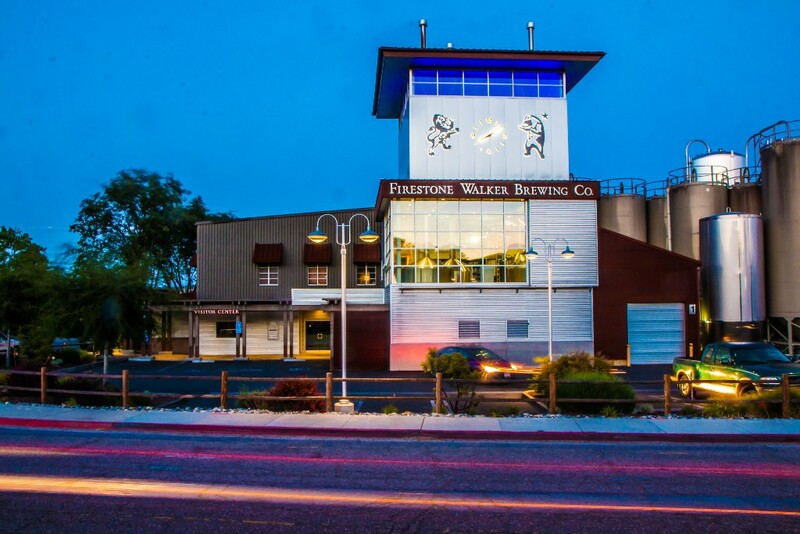 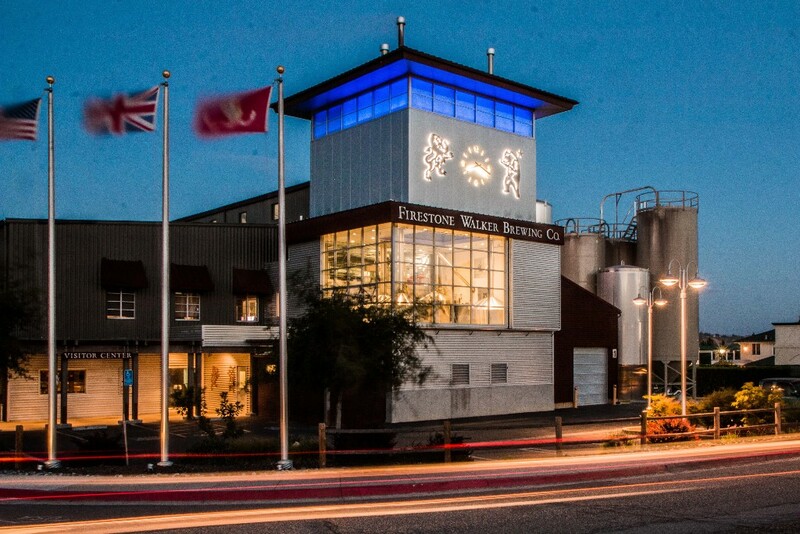 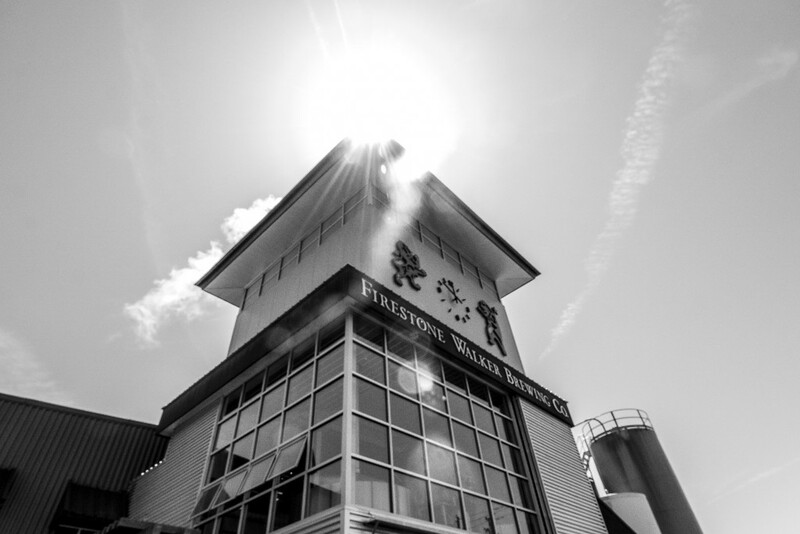 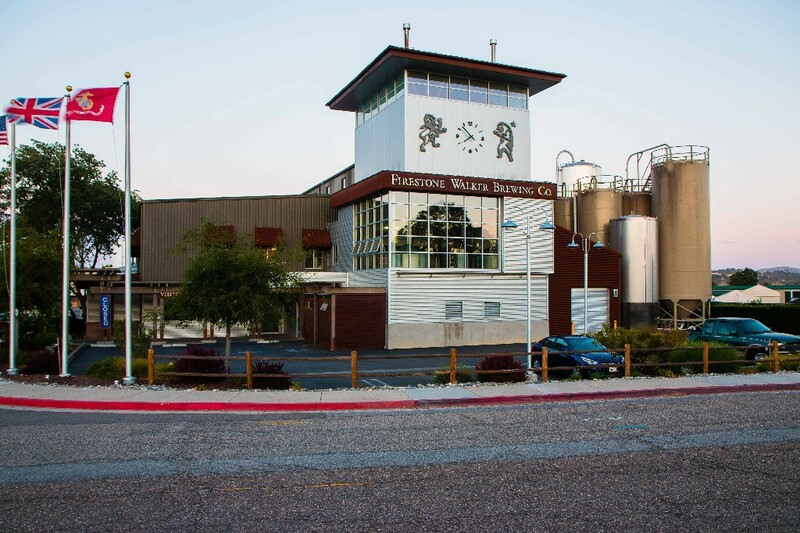 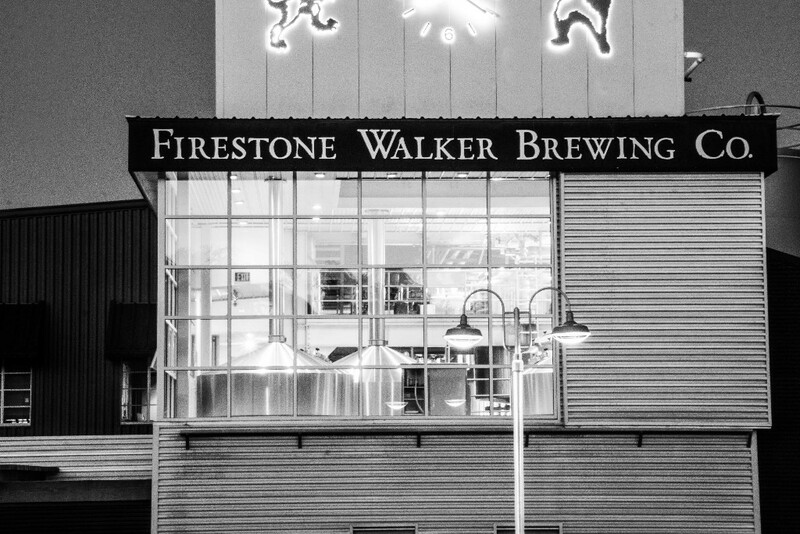 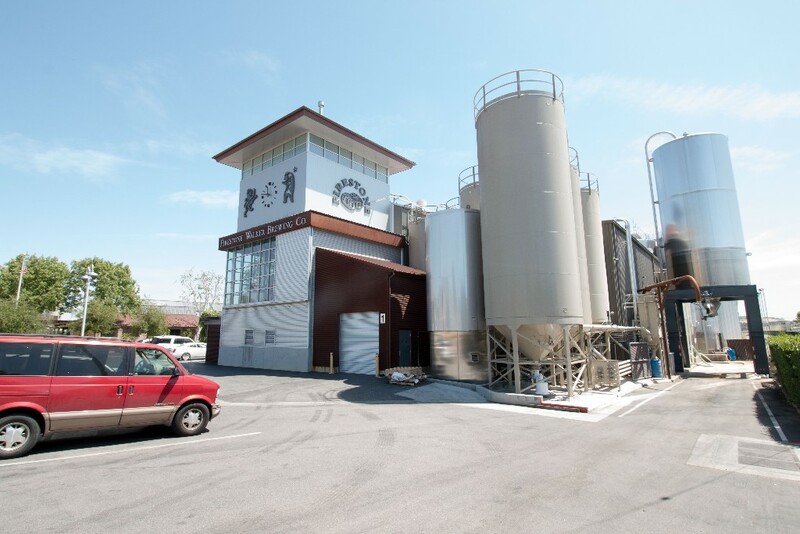 With demand outgrowing their existing production facility, the Firestone Walker Brewing Company needed to expand quickly. 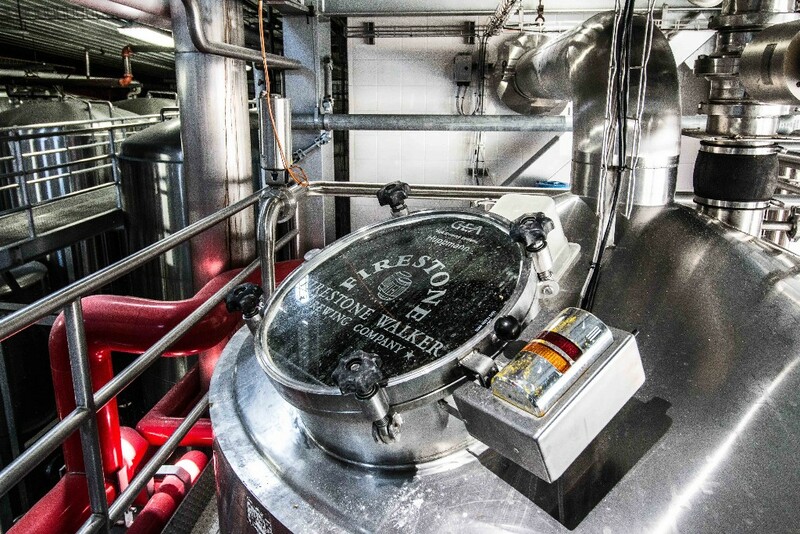 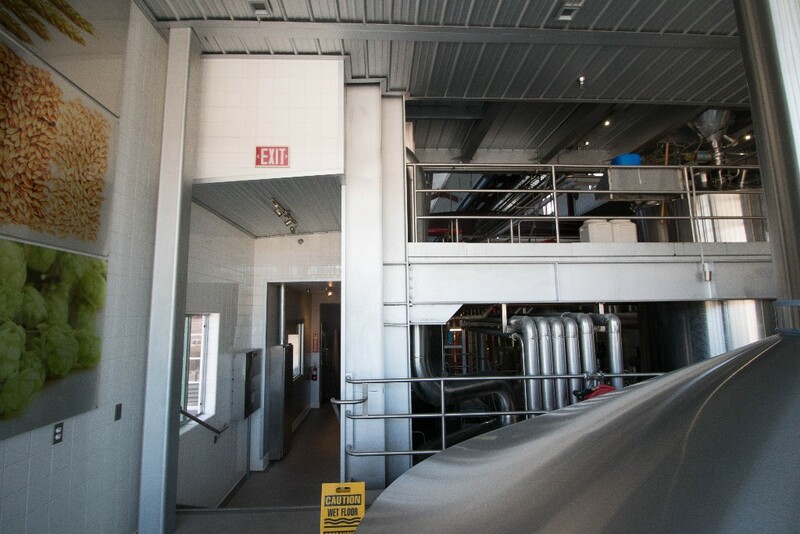 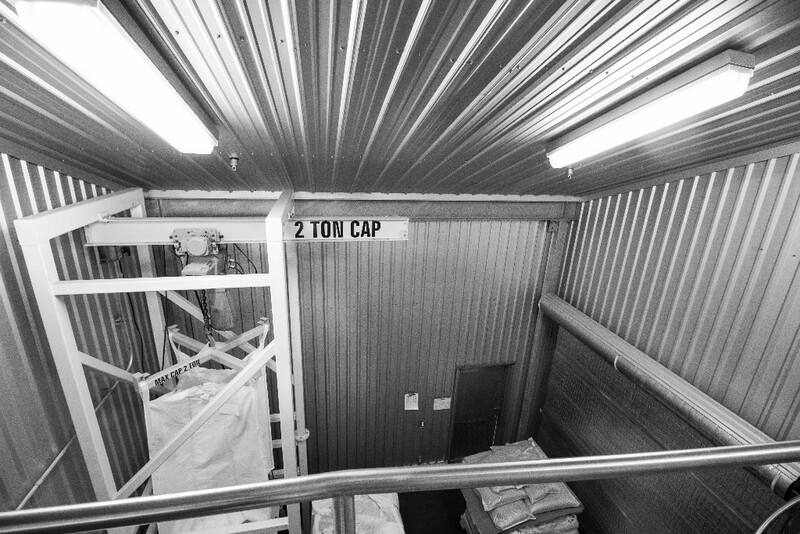 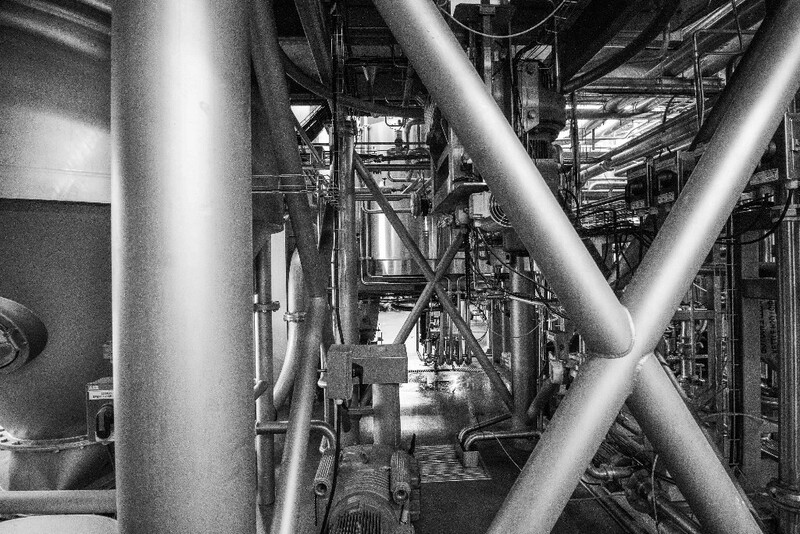 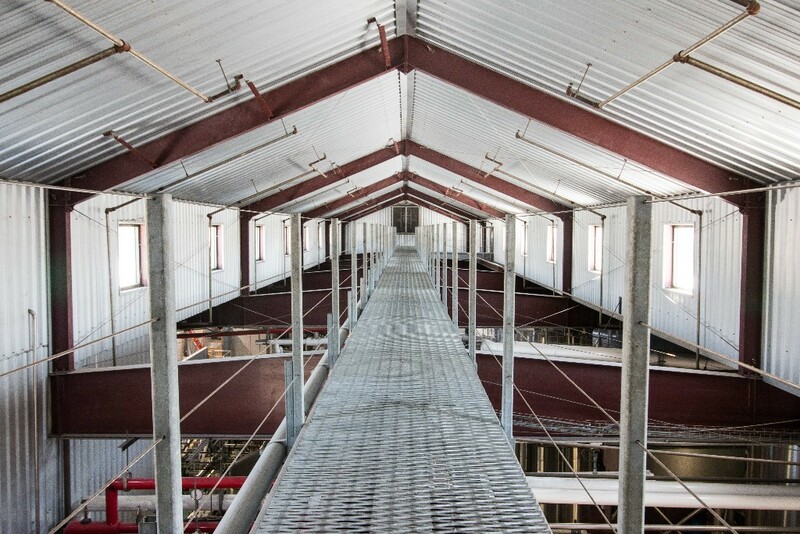 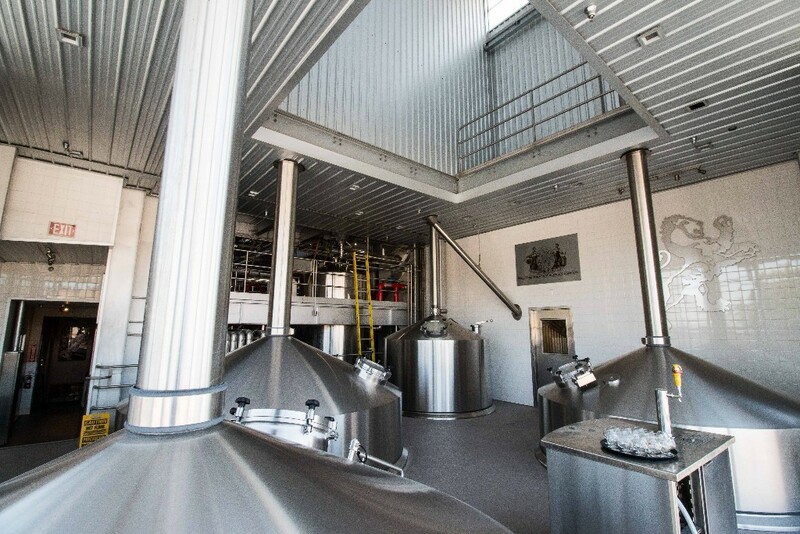 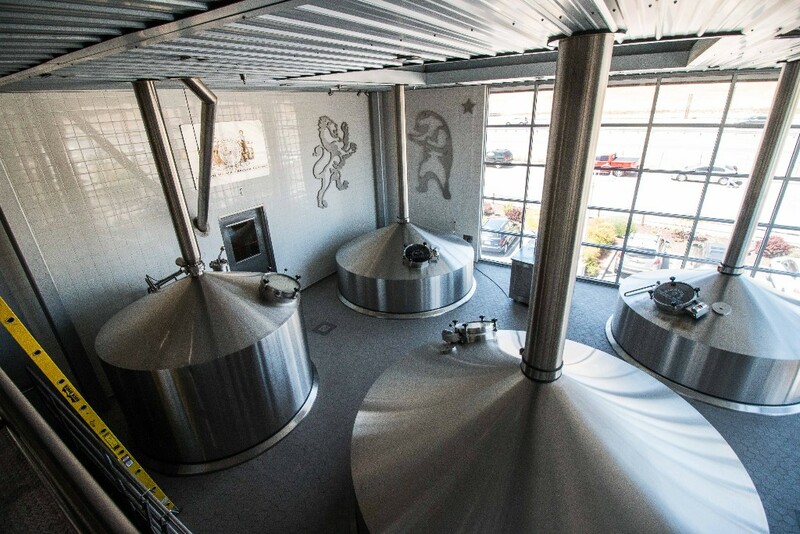 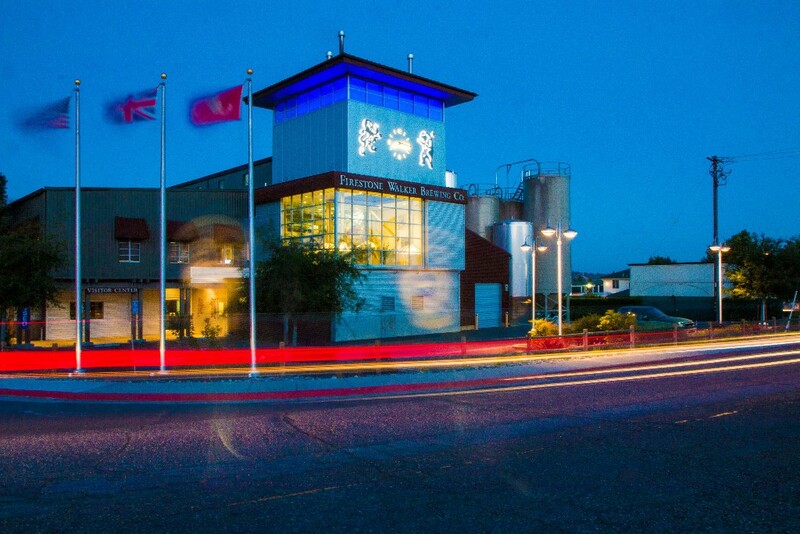 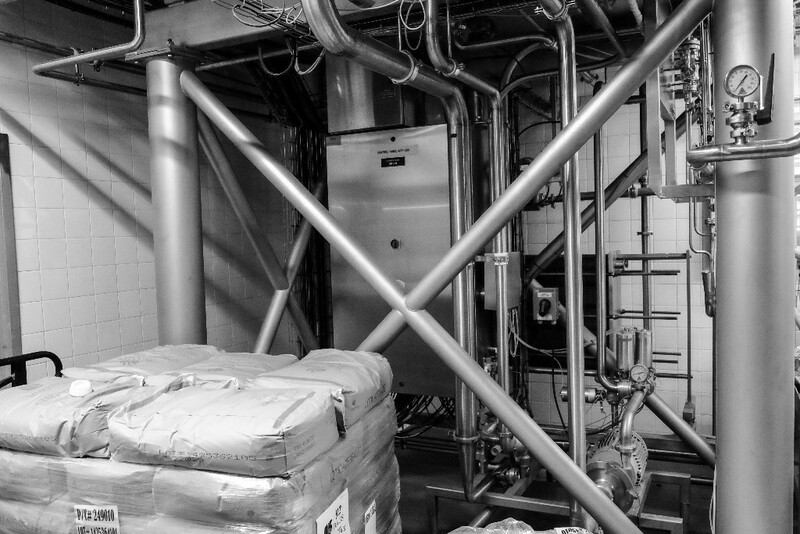 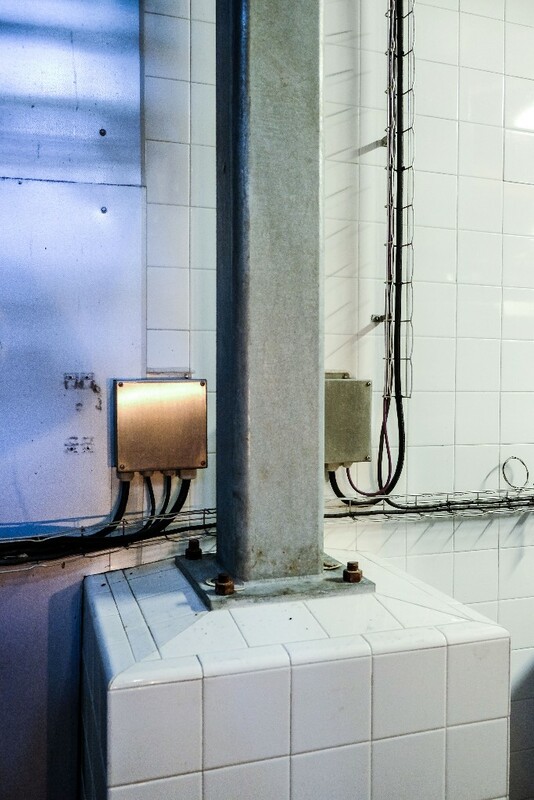 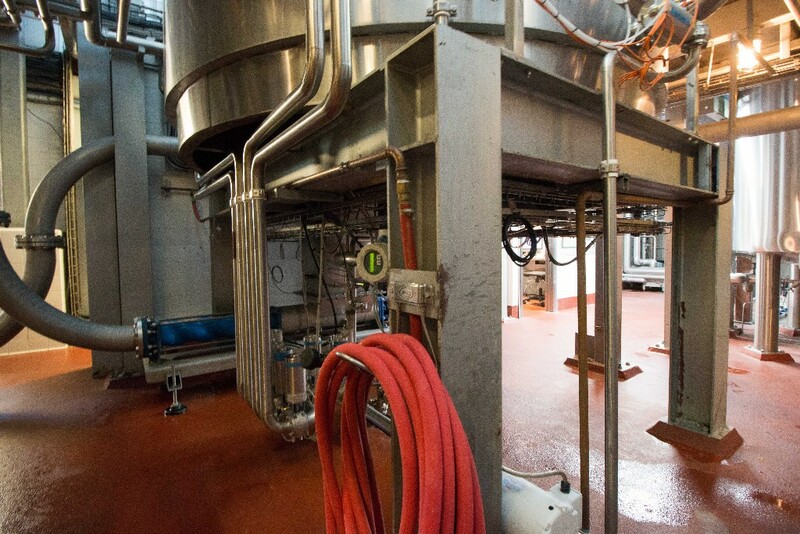 The solution was a five story steel framed tower housing a multi phase brewing process with state of the art brewing equipment supplied by a manufacturer out of Liechtenstein. 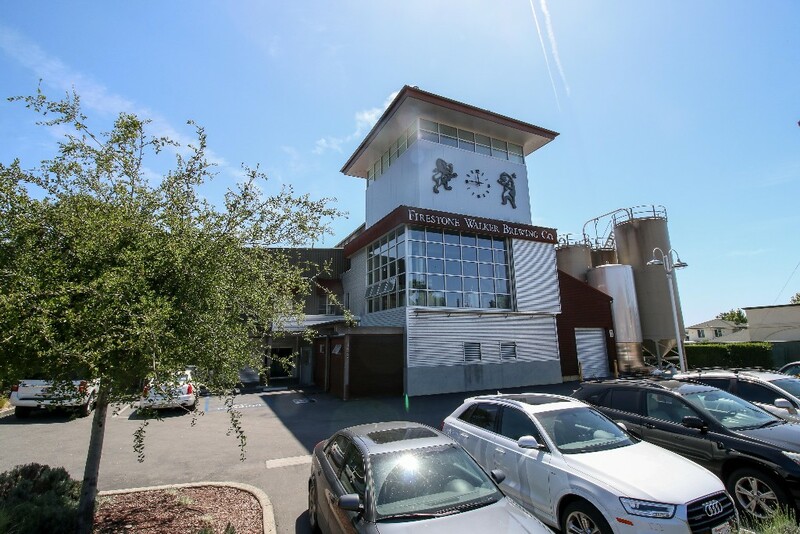 With less than a 30′ square footprint, their new 60′ tower would double their current production volume and supply the needs of their customers for years to come.